MOV was originally developed by Apple as a file format for its QuickTime movie player while WMV is a format developed by Microsoft for Internet streaming and watching videos on a PC. You can e-mail video files both in .mov and .wmv formats. But if you e-mail a .mov video to your friend who is using a Windows PC, he won't be able to open the video file unless you convert your MOV video to WMV format before. There are many software that can help you transcode MOV to WMV, some of which are free. Below are the top 10 free MOV to WMV video converter that you can choose to use. There are many MOV to WMV converters. 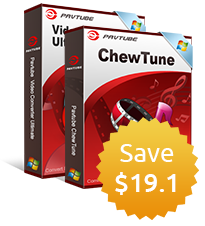 One such an outstanding program is Pavtube Video Converter Ultimate (Mac version is called Pavtube iMedia Converter for Mac), which makes you free to try. This all-in-one toolkit can convert various MOV source files to WMV format. For example, Pavtube Video Converter Ultimate can convert your normal local SD/HD/3D MOV files to SD/HD/3D and it also can convert DJI Phantom 4 pro 4K MOV files, QuickTime MOV, ProRes MOV to WMV for Windows Media Player and Windows Movie Maker. Besides MOV to WMV, this video converter also can convert AVI to MP4, WMV to MOV, WMV to MP4, MKV to MP4 and more. When it comes to video and audio settings, you can configure the video and audio bitrate, resolution, sample rate, channel, etc. Thus, you can apply effects on the output videos, you can trim them, and you can also crop the videos to deliver the best possible experience. 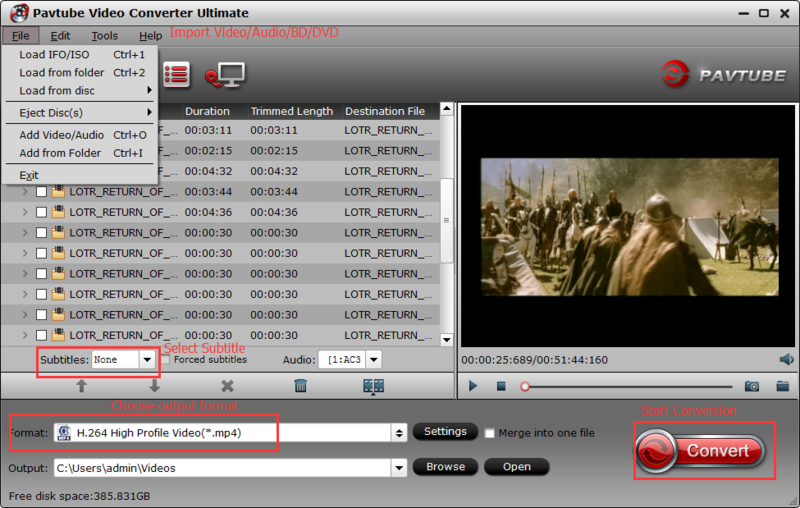 If needed, you also can add external subtitles to video and remove audio from video. How to Convert MOV to WMV Freely? 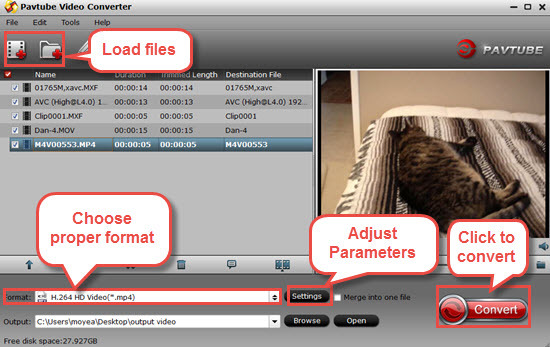 Step 1: Drag and drop the MOV files into the free MOV to WMV converter. Batch conversion is supported here. 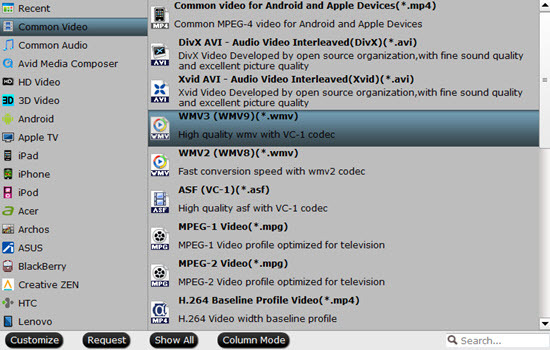 Step 2: You can choose MWV format from "Common Video" and "HD Video"category. When clicking "Settings", you can adjust video and audio parameters to determine the output video quality. You also can edit video by opening the Editor window. Step 3: In this step, just press the "Convert" button. This will begin the MOV to WMV conversion process and within a few minutes, the process will be finished. You can allow the converter to turn off your computer once the process is complete. Pavtube Free Video DVD Converter Ultimate is the most powerful and free multimedia conversion tool including two outstanding multimedia applications: DVD Ripper and Video Converter. It not only can convert MOV video to common WMV and HD WMV format, but also can rip DVD to WMV so that you can email to your friends. This free MOV to WMV converter is totally free without time limit and watermark output. Although it is free, it still has powerful features including trim your movies, video files or audio files to get your favorite clips and easily cutting the black edges and other undesired part off. 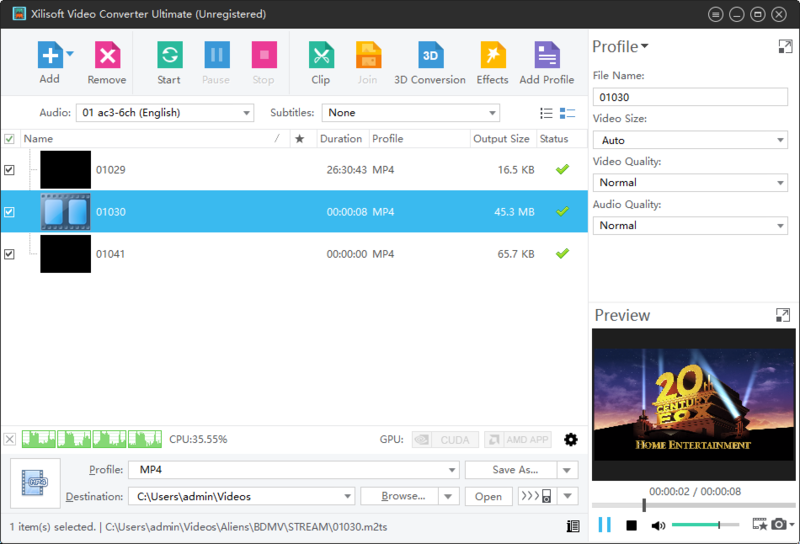 Freemake Video Converter combines video editing and conversion into one well-built application. It features an attractive design, a large amount of supported file types, and a modest video editing tool that is engaging and enjoyable. It can convert video free between 250+ video formats: AVI, MOV, MP4, WMV, MKV, FLV, SWF, MPEG, 3GP. The program runs under Windows XP/Vista/7 and is optimized for netbooks. It does not have any hidden costs or intrusive advertising. Freemake Video Converter is ideal for those who seek beauty, efficiency and simplicity in a single free program. Pavtube Video Converter is like Pavtube Video Converter Ultimate. Pavtube Video Converter Ultimate can convert both MOV and more video as well as Blu-ray, DVD to WMV while Pavtube Video Converter only can convert any video source including MOV to WMV2, WMV3, HD WMV, 3D WMV and more. Batch conversion and "Drag-and-Drop" feature are also supported. Pavtube Video Converter also can merge multiple MOV files into a single one WMV files and also can split a single one file to several clips. If you want to compress large MOV files into a small WMV file, you can reduce the output video bitrate and resolution or trim the video to give up certain length. Free HD Video Converter Factory is a powerful but easy-to-use HD video conversion software that can help you convert MOV to WMV. But its free edition limits video output. It only can convert SD/HD video to other SD/HD video. It can't handle 4K, H265, VP9, HTML5 and more. In addition, batch conversion is not supported in this free edition. But it enables you to edit video, like, merge multiple videos; trim and crop video; add special effects to video (mosaic, blur, sharpen, emboss, noise, old film). The free HD video converter is a completely free gift. 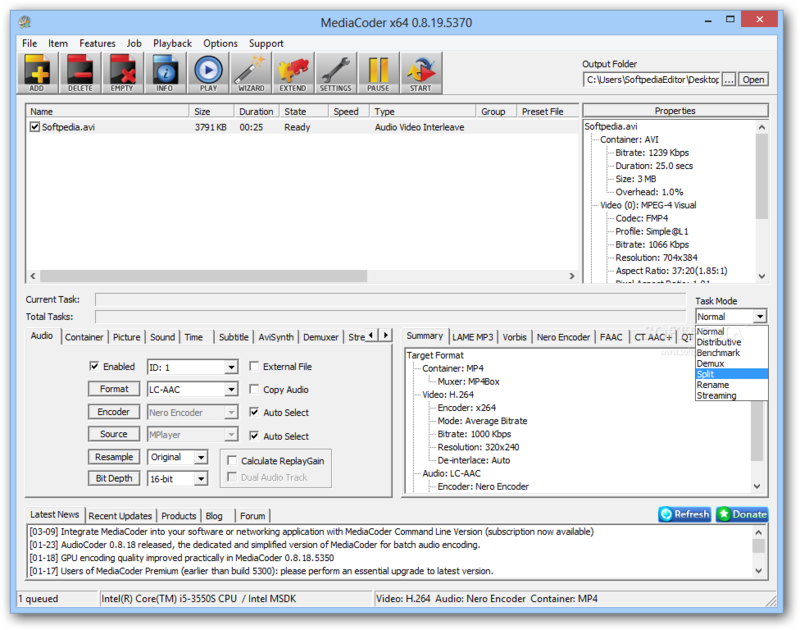 MediaCoder provides all the tools needed to convert audio and video clips, but it also adds a level of complexity that audiophiles will love. Casual users, however, will be confused and should steer clear. It works with a long laundry lists of formats, including MP3, Ogg Vorbis, AAC, AAC+, AAC+V2, MusePack, WMA, RealAudio, AVI, MPEG/VOB, Matroska, MP4, RealMedia, ASF/WMV, Quicktime, and OGM, to name a few. 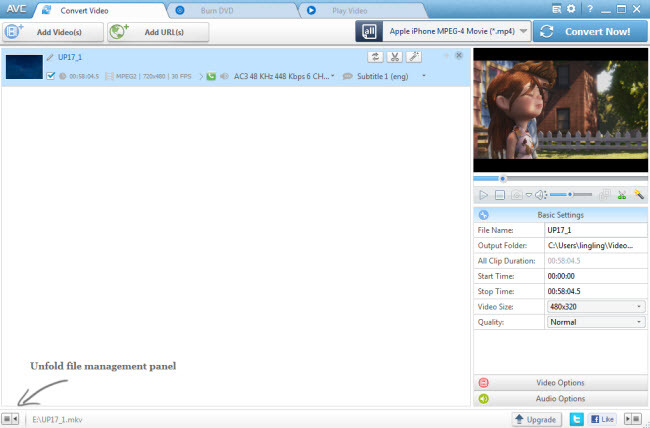 With it, you can easily convert MOV to WMV freely. Miro Video Converter is a stripped-down free application that allows you to convert your video for mobile devices, like the iPhone 7 Plus, Samsung Galaxy S8, PS4 Pro, PS4 Slim, Xbox One X.This really simple program is ideal for anyone who just wants to convert a video file with a minimum of fuss. Miro Video Converter has only the minimum of options to allow it to work. To convert MOV to WMV, all you have to do is drag in your MOV file, choose WMV format and hit convert. It supports all major formats, like.AVI .MP4, .FLV and more. Any Video Converter is one of the popular free video converters. Just import your MOV video, pick your preferred WMV format, and hit convert, and you're ready to transfer MOV video to WMV. It converts almost all video formats including DivX, XviD, MOV, rm, rmvb, MPEG, VOB, DVD, WMV, AVI to MPEG-4 movie format for iPhone, iPad or other portable video device, MP4 player or smart phone with Any Video Converter, which also supports user-defined video file formats as the output. Batch process multiple files that AVC saves to a pre-selected directory folder, leaving the original files untouched. 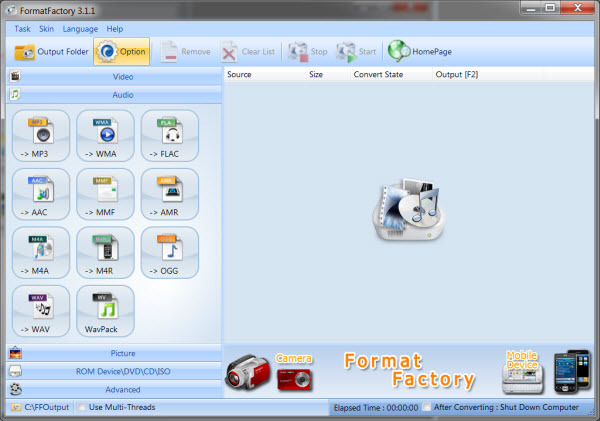 To convert MOV to WMV files with Format Factory, everything happens in a column on the left hand side of the interface. This allows you to select the destination wmv type and which codec you'd like to use. Xilisoft Video Converter is a free-to-try video converter that can convert MOV to WMV with some watermark. If you just need the video to watch personally, watermark will be fine. It also can convert videos of all popular formats including AVI, MPEG, WMV, DivX, MP4, H.264/AVC, AVCHD, MKV, RM, MOV, XviD, 3GP, and audio formats such as MP3, WMA, WAV, RA, M4A, AAC, AC3, OGG. You can also simply customize your own video by editing videos, clip/merge/split, watermarks/subtitles/soundtracks. Apart from the desktop free MOV to WMV converter, there are some online video converters also can free convert MOV to WMV. But Online MOV to WMV converters require a consistent and smooth network connection and it will take too much time to convert a large MOV file. The benefit is that an online video converter can allow you to convert MOV videos to WMV files online without download the software to your hard drive. Here are top online MOV to WMV video converters and with one of them, you can get the converted wmv video files by skipping the downloading process and you don't have to make extra computer space for the downloaded video converter. 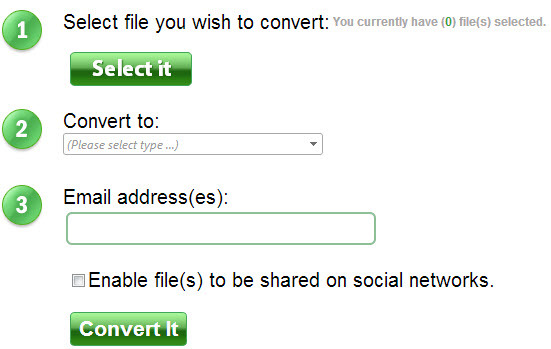 Convert.Files is a free online file converter that handles a wide range of file types. It can convert any document, presentation, e-Book, archive file, drawing, audio and video file from one format to another. The online video converter YouConvertIt supports conversion of a wide range of file formats. As a free online media converter, Clip Converter allows you to download and convert almost any audio and video URL from YouTube, Vimeo and more and is able to convert local media files. Zamzar is a multipurpose online video converter integrating video conversion, audio conversion, music conversion, eBook conversion, image conversion and CAD conversion. In addition to converting almost any media format, Online Video Converter can also extract sound from video and correct video resolution.